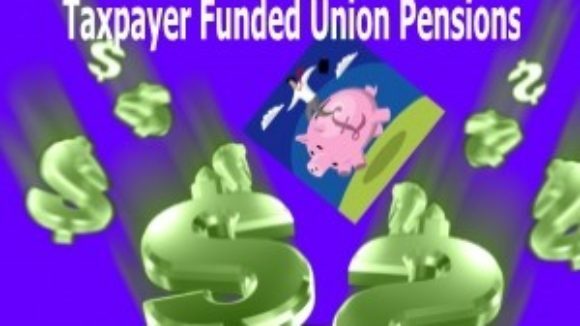 A stunning new actuary report on Detroit’s pension implosion has revealed that Detroit trustees doled out nearly $2 billion in undisclosed holiday “bonuses” to Detroit government workers and retirees negotiated by the city and its unions, Breitbart reports. 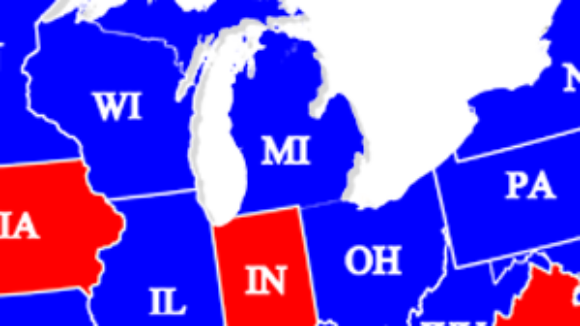 Shikha Dalmia of Reason looks at big labor's effort keep Michigan a second rate economic state through a series of referendums on the statewide ballot next month: We've seen Gov. Scott Walker's battle in Wisconsin and the Chicago Teachers Union strike next door. Now in Michigan comes another Midwestern political showdown that will carry enormous implications for the role of unions in American life. [media-credit name=" " align="alignright" width="300"][/media-credit]The Michigan Supreme Court recently approved the placement of a proposed constitutional amendment on the November ballot. If passed by voters, the so-called Protect Our Jobs amendment would give public-employee unions a potent new tool to challenge any laws—past, present or future—that limit their benefits or collective-bargaining powers. It would also bar Michigan from becoming a right-to-work state in which mandatory union dues are not a condition of employment. The budget implications are dire. 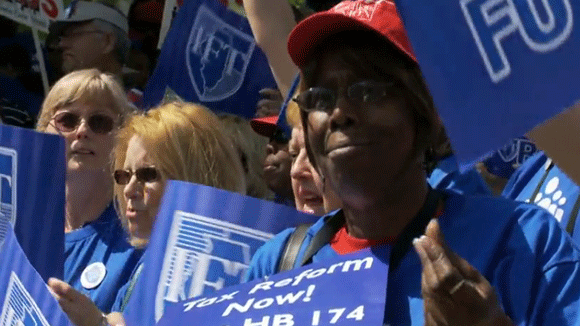 Michigan public unions began pushing the initiative last year, shortly after Michigan Gov. Rick Snyder—facing a $2 billion fiscal hole—capped public spending on public-employee health benefits at 80% of total costs. 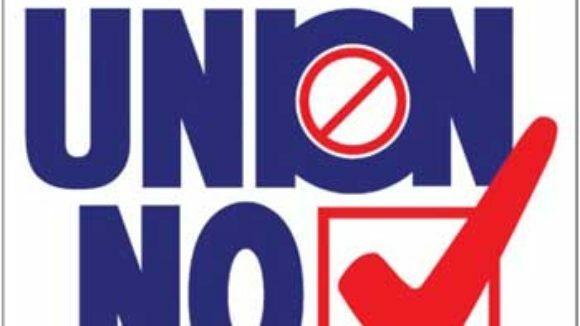 This spring, national labor unions joined the amendment effort after failing to prevent Indiana from becoming a right-to-work state. Bob King of the United Auto Workers said that Michigan's initiative would "send a message" to other states tempted to follow Indiana's example. The UAW, along with allies in the AFL-CIO and the Teamsters, poured $8 million into gathering 554,000 signatures—some 200,000 more than needed—to put Protect Our Jobs on the Michigan ballot. [media-credit name=" " align="aligncenter" width="300"][/media-credit]After giving away the store and the kitchen sink to the union bosses, Illinois Gov. 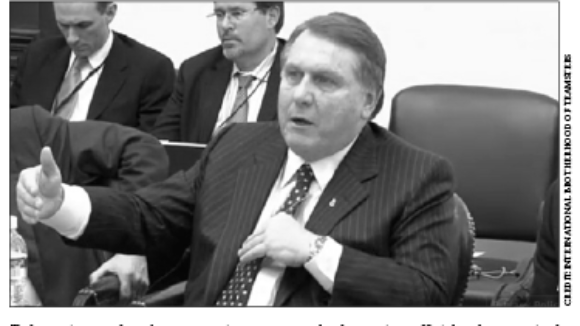 Pat Quinn is looking for a federal taxpayer guarantee for the state's pension debt, the Wall Street Journal opines: Now that Chicago's children have returned to not learning in school, we can all move on to the next crisis in Illinois public finance: unfunded public pensions. Readers who live in the other 49 states will be pleased to learn that Governor Pat Quinn's 2012 budget proposal already floated the idea of a federal guarantee of its pension debt. Think Germany and eurobonds for Greece, Italy and Spain. Thank you for sharing, Governor. Sooner or later, we knew it would come to this since the Democrats who are running Illinois into the ground can't bring themselves to oppose union demands. Illinois now has some $8 billion in current debts outstanding and taxpayers are on the hook for more than $200 billion in unfunded retirement costs for government workers. By some estimates, the system could be the first in the nation to go broke, as early as 2018. Liabilities are also spiralling nationwide, with some $2.5 trillion in unfunded state pension costs. According to a paper released Thursday by the Illinois Policy Institute, the crisis will end up pitting states against each other as taxpayers in places like Tennessee, Texas, Virginia and Utah will be asked to subsidize the undisciplined likes of Illinois and California.